MPs voted for the rival candidate, Hon. Siaosi Sovaleni. 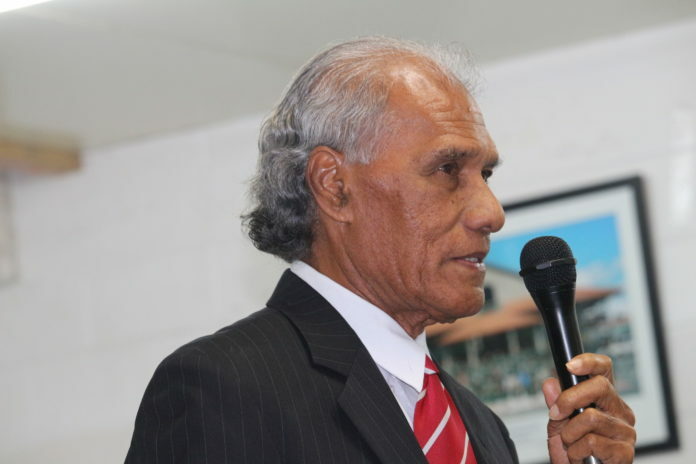 Tongatapu for electing him to Parliament from 1987 to 2010 when the old electoral system allowed the whole of the mainland to elect three candidates to the House. He said he supported Hon. Pōhiva to be Tonga’s next Prime Minister after his 30 years experiences as Tonga’s former Auditor General. Hon. Tu’i’onetoa said one of his roles was to watch on government leaders to make sure they were accountable to their responsibility for people. He then referred in his speech to some Tongan vocabularies such as “‘ikai toka’one” and “fōfō’anga” to describe previous government leaders saying they could not beat Hon. 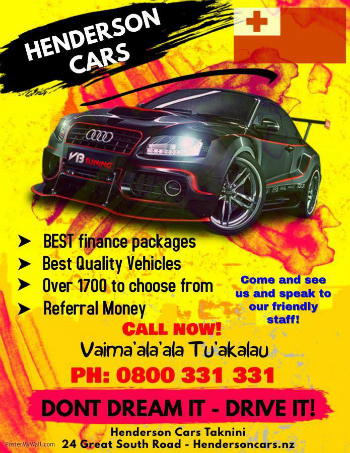 Pōhiva when it comes to principles such as justice and good governance. group, wanted Hon. Pōhiva to become Tonga’s Prime Minister. She said God wanted Hon. 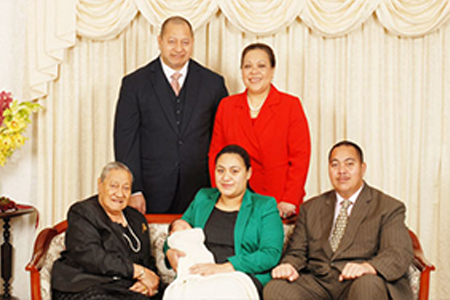 Pōhiva to become Prime Minister and that was embodied in majority of the voters who went to polls in the snap election. the results had been given that Hon. Pōhiva should lead the nation.